Kindly note the unusual venue Clayton. There will be no VC to Caulfield. Please join us on Education Day at Clayton. Collocated, face-to-face teamwork remains a pervasive mode of working, which is hard to replicate online. Yet, it has remained opaque to computational analysis: humans’ embodied, multimodal interaction with each other and artefacts has been too complex for analysis. However, the ready availability of sensors and pervasive interactive devices makes it increasingly affordable to instrument work spaces to study teamwork and groupwork. In this talk, we introduce the concept of teamwork translucence, an approach to make visible selected features of group activity from a human-centred analytics perspective – which is grounded both theoretically (in the physical, epistemic, social and affective dimensions of group activity), and contextually (using domain-specific concepts). The presentation will showcase a series of examples aimed at making teamwork and classroom activity more visible – from coarse-grain classroom analytics to small group and individual student modelling. 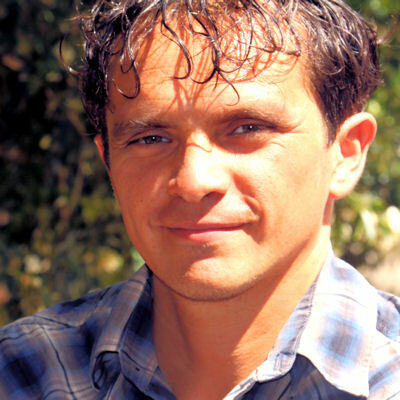 Dr Roberto Martinez-Maldonado is a full-time researcher at the Connected Intelligence Centre (CIC) and data visualisation lecturer at the University of Technology, Sydney (UTS). He has a background in Computing Engineering. His areas of research include Human-Computer Interaction (HCI, CSCW), Learning Analytics, Artificial Intelligence (AIED, EDM) and Collaborative Learning (CSCL). In the past years, his research has focused on applying data mining techniques to help understand how people learn and collaborate in co-present environments, empowering people with emerging technologies such as interactive surfaces, combining available technologies for capturing traces of collaboration and helping teachers to orchestrate their classroom through the use of interactive devices and learning analytics innovations. Recently, he was program co-chair of the research and industry track program of the International Conference of Artificial Intelligence in Education 2018.